HealthKart is the easiest way to discover and shop health and fitness supplements! It's an easy-to-use health supplements buying app that helps to find the right supplement for you according to your fitness goal. Now, search from a wide range of protein, multivitamins, gainers, whey protein in categories like bodybuilding, Ayurveda, healthy living to support all your health and fitness needs. HealthKart assures 100% authenticity. Get quick and seamless delivery of your orders as well as easy returns and refunds only at HealthKart shopping app. HealthKart emerges as the best marketplace for people who are serious about health and fitness and delivers everything from genuine protein supplements to vitamins without any hassle at reasonable prices. You can support your fitness goals with HealthKart, the fastest and most authentic shopping app. - Buy with confidence, knowing that all your payments are securely processed and many, more. HealthKart houses a wide variety of healthcare and fitness products. Shopping of such health and fitness supplements is available at the convenience of your home. Shop from the largest selection of Health and Fitness supplements online only at HealthKart Shopping app. 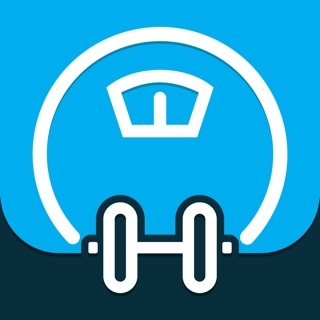 So download India's best online health & fitness app today. Works fine on my iPhone 5, but crashes on the iPhone 4 when I click on the app icon. Reinstalled it twice on the iPhone 4 but had the same issue.